I remember when I was in high school. I loved to sit at the flight simulator on the PC and explore the different airports and cities. I wondered if they looked the same in real life. What was it like to fly in a real plane? At a family picnic, I saw a small airplane flying overhead. Where did it come from? Where was it going? Who was in that plane? In a moment, it was gone. How do you learn to fly? How much does it cost? I was bold enough at graduation to announce I wanted to be a pilot. It sounded cool and sparked wonder in others. The secret I tried to avoid telling was that I had no idea how to become a pilot. I supposed the only two paths were to attend a University with a Major in Aviation or to join the military. Would I make it? How much would it cost? I had no idea. Nowadays, we have the Internet and Google will provide countless hits on learning to fly. In fact there is so much information that it’s difficult to determine what is a scam and what is legitimate. What is possible? I chose the military. I enlisted as a electronics technician and served 6 years. I boarded for a flight slot, but didn’t get selected. I worked long hours and spent my time off having fun and exploring Japan where I was based. When I got out, I had the GI Bill and chose to go to flight school. I chose the closest University with an aviation program. It was challenging. There is a better way. I found that most local airports have aircraft rental and a flight instructor available to teach how to fly. The 3 steps are J.E.T. 2) Education – Study for and Pass the Federal Aviation Administration written exam, good for two years. I provide a self-study online package on my website that is the best value in the industry at www.SkyWebAviation.com Then you will need to obtain your flight instruction with a qualified flight instructor. We have a locator tool in the ground school. 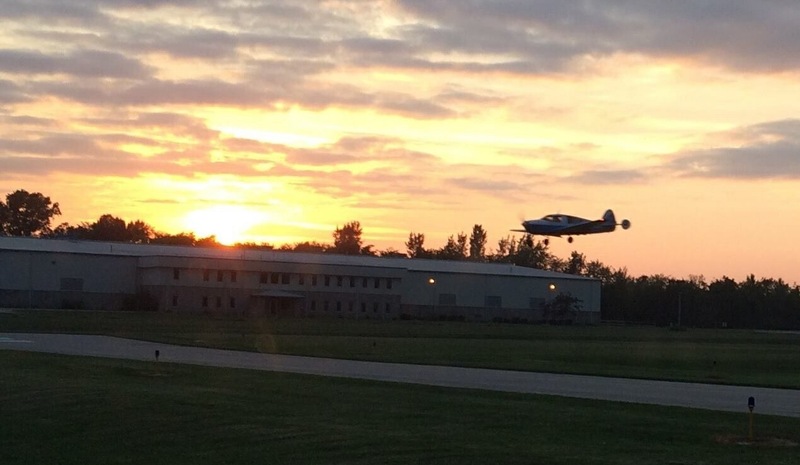 3) Testing – Once you have completed your written and required number of flight hours, to get your Certificate you need to: Pass an FAA oral exam which is a culmination of written and flight lessons to assess practical application and decision making. Then you will demonstrate your ability to safely operate and fly an aircraft on a practical check ride in an aircraft with a Designated Pilot Examiner (DPE). It is a commitment to be sure, but it’s easier than you think! First of all, we specialize it breaking it down into small, manageable steps. Second of all, there are a lot of scholarships and grants to help aspiring young aviators meet their goals. We can help with that, too! If you know someone, age 14 and up that is interested in aviation, giving a gift of flight is something they will always remember! An introductory flight costs as little as $49 for about a 30 minute flight. What better way to test the waters and give the experience of a lifetime! An extended introductory flight, logbook and first flight lesson is $199. We also offer a solo package, and a complete training package. We work with our students to find the right solution. As for the cost, there are many variables so you’ll see a wide range from various programs. An ‘everything included’ price would be about $10,000 US dollars. Keep in mind that sport pilot is about half that and is really the best ‘bang’ for the buck! Also keep in mind that if you follow the steps in order it will save you money. With good financial planning, it is very achievable and a pilot license never expires. It’s a lifetime investment that looks great on a resume and opens doors to more opportunities.